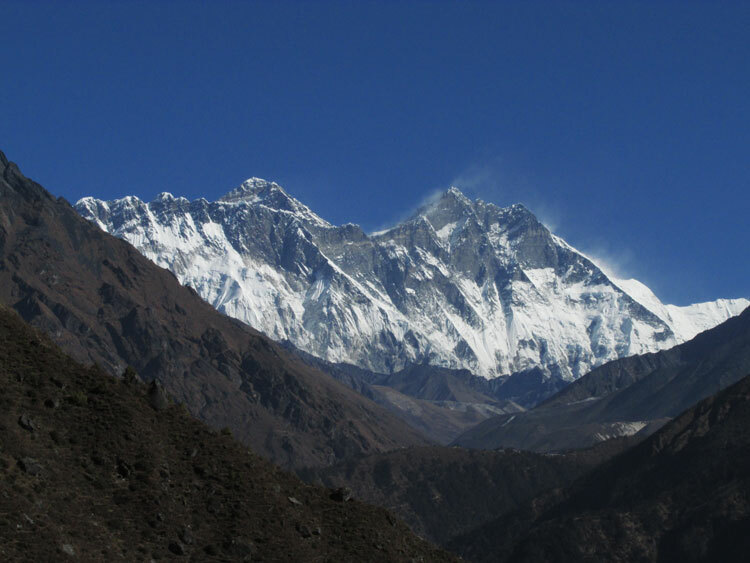 This trip is perfect for those wishing to experience the Everest region’s spectacular landscape without going to altitude extremes and whilst maintaining home comforts. 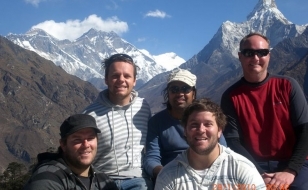 This luxury trek is a perfect introduction to the Everest Khumbu area, the most famous region in the entire Himalaya. 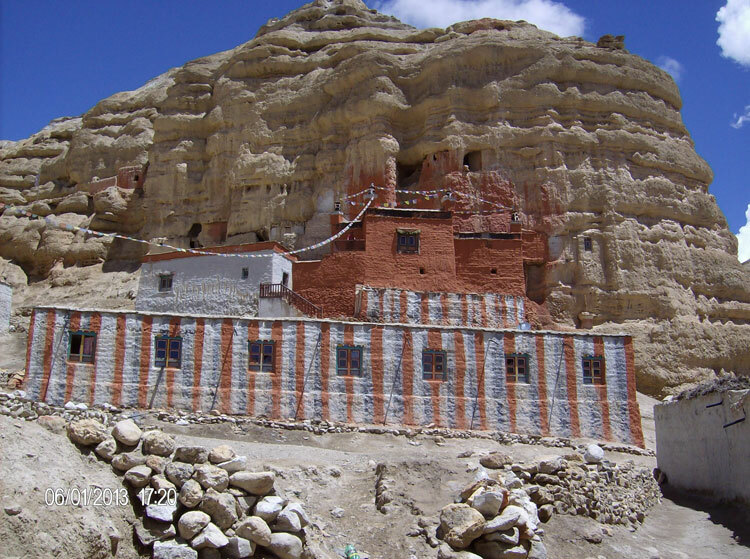 We visit Sherpa villages and Tengboche monastery, which offers views of Mt. Everest rising behind the Lhotse-Nuptse wall and other surrounding peaks. 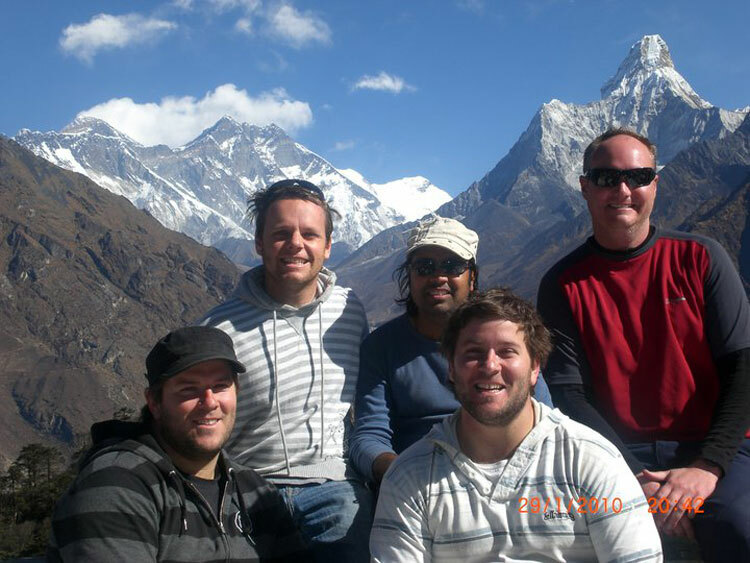 Everest trek Luxury lodges Flying in from Kathmandu we descend amid an incredible mountain landscape to the remote yet bustling mountain airstrip at Lukla. From here we spend ten days trekking from luxury lodge to luxury lodge. 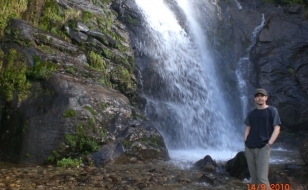 This trek provides the highest standards of accommodation in the region, featuring electricity, comfortable heated rooms, en-suite bathrooms with hot showers and western styled flush toilets. 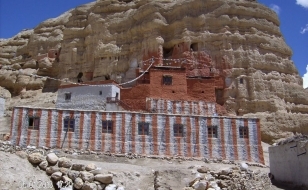 We walk five to six hours a day, visiting the main Sherpa villages and enjoying excellent views. 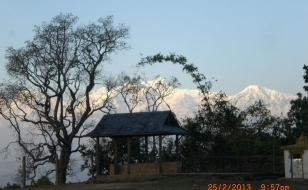 Day 2: Sightseeing tour in Kathmandu. 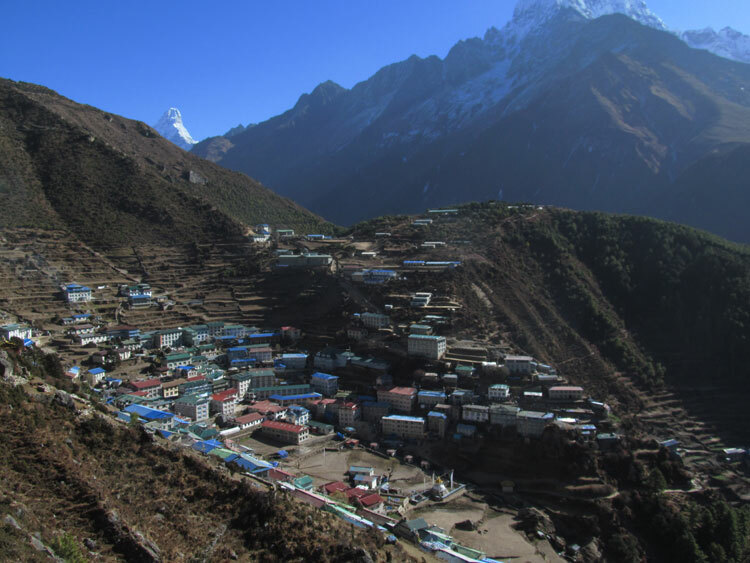 Day 4: Monjo to Namche Bazaar (3441m). 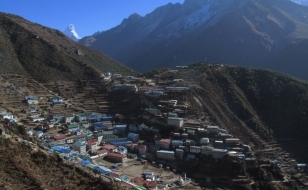 Day 5: Namche TO TASHINGA (3360m). Day 6: Tashinga TO THENGBOCHE (3873m), return to TASHINGA. 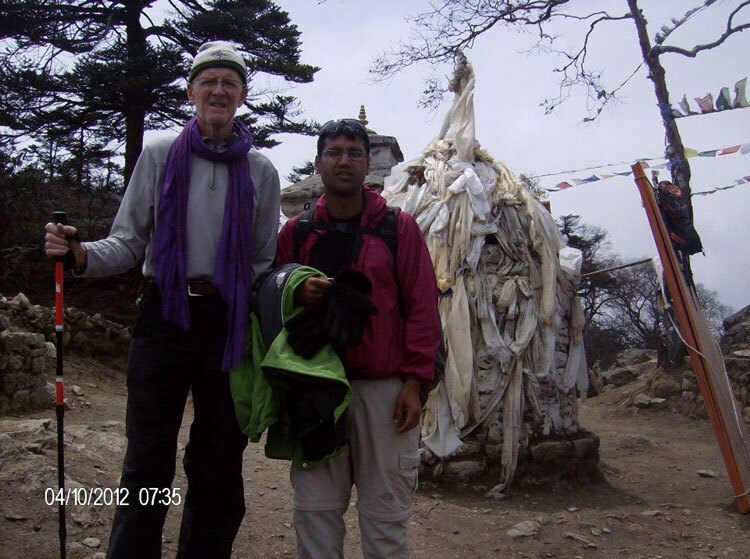 Day 7: TO MONG LA (3960m), return to TASHINGA. 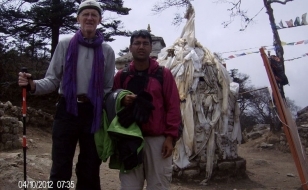 Day 8: TREK VIA KHUMJUNG AND KHUNDE TO MENDE (3,738m). 5 hrs. Day 9: TREK TO THAME (3,801m), RETURN TO MENDE 5 hrs. 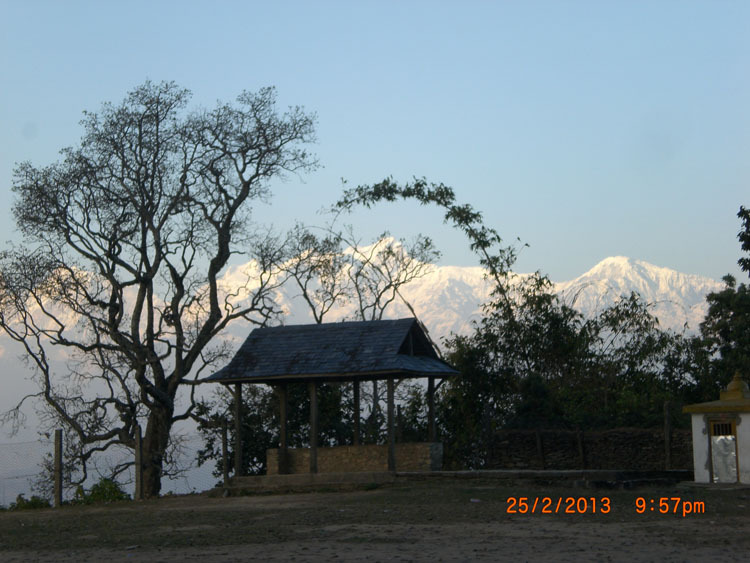 Day 13: Free day in Kathmandu with option of sightseeing. Farewell dinner in the evening. 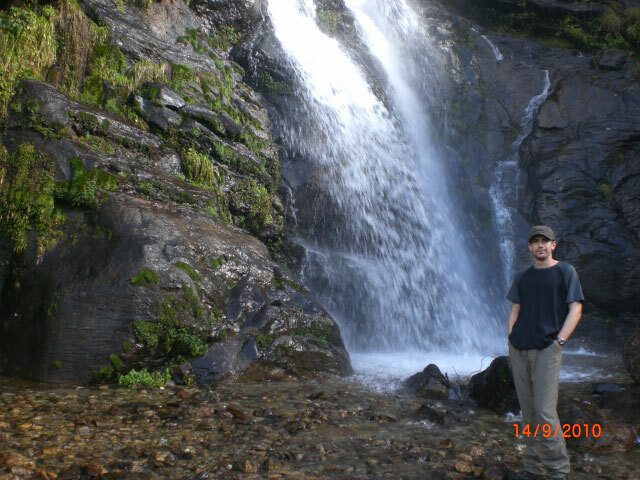 Note: All the trekking itineraries are flexible and can be revised in order to best meet your requirements i.e. your time, interests etc. Hence, please suggest us your preferences so that we can prepare the program accordingly and quote the price for the same. You are kindly requested to always feel free to contact us for any information that you require. Your queries are always welcomed and we will be privileged to furnish you with the request.